Are you ridiculously meticulous? Overly critical? Do you expect perfection in your building projects? Then you’ve come to the right place! 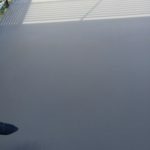 Prestige Deck Coating is your deck waterproofing solution! We recently pleased another customer with our customized waterproof decking systems. 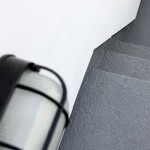 Balcony, landings, stairs – you name it – we are your deck waterproofing three piece suit! Deck Waterproofing Three Piece Suit? That’s right. Our deck resurfacing projects are like a nice fitting deck waterproofing three piece suit, that covers all the curves and looks sharp! One of our recents projects was a one-two-three knockdown – balcony deck, landings, and stairways. This might seem like a tall order, detailed and tricky. 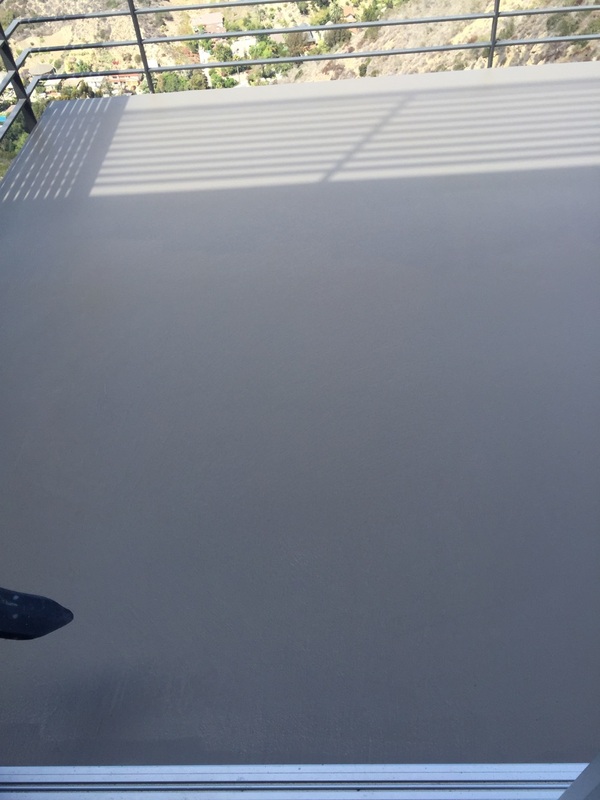 But listen to what this satisfied customer said about Prestige Decking, their “knowledge and skill level were evident.”Our experience and knowledge extends to all aspects of the deck repair and coatings industry. In addition to our customizable “deck waterproofing three piece suit,” we do rust repair, dry rot repair, stucco repair, flashing and drain removal and installation. A deck waterproofing three piece suit shows attention to detail, skill, ability, knowledge, and clear communication from the start to the finish of a project. In all these areas and more, Prestige Deck Coating delivers!